A gift to the Foundation is a gift forever. When you donate to an endowment fund, your gift will earn interest in perpetuity, and that interest will fund projects and programs, not just today, but into the future. 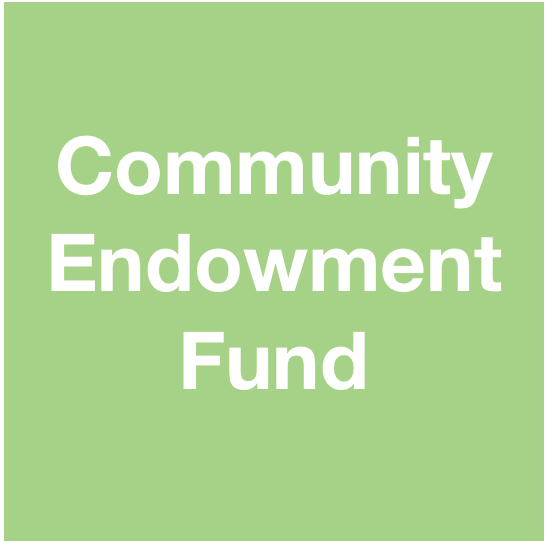 Annual interest earned on our Community Endowment Fund is used to support a range of community programs through the Community Grant Program distributed each fall. 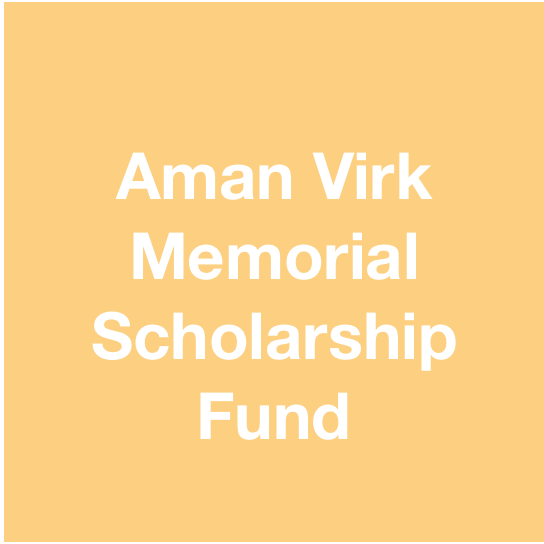 The Aman Virk Memorial Scholarship is given each year to a Golden Secondary School graduate who will be pursuing studies in Political Science. 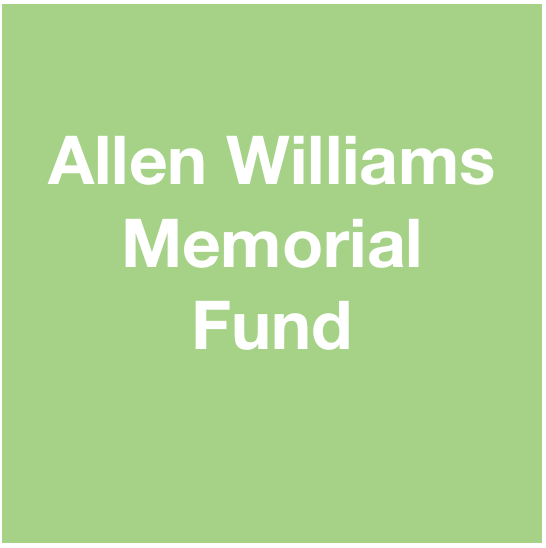 The Allen Williams Memorial Fund provides financial assistance specifically to projects or activities that promote search and rescue capabilities in Golden and area. 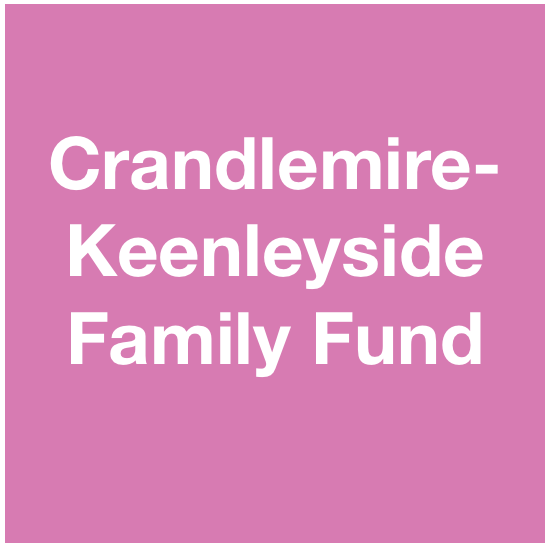 Our fastest growing family fund, the Crandlemire-Keenleyside Fund is celebrating the legacy of the Crandlemire and Keenleyside families in our community. The focus of this fund is to support Health and Wellness projects in Golden and area, and the annual earnings are distributed each fall through the Community Grant Program. Annual interest earned on the Mike McKnight Ski Industry Fund provides a scholarship to a Golden and Area resident to pursue studies towards a career in the ski industry. Donate today to help reach our goal of $10,000 in this endowment fund. This will allow us to begin a yearly scholarship to a Golden Secondary School graduate to pursue a career as a contractor. 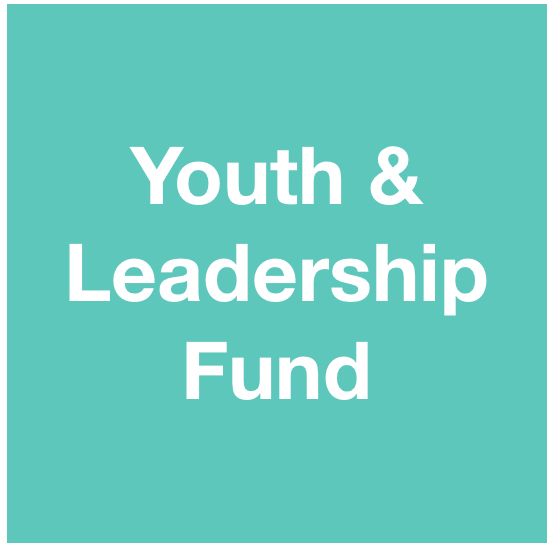 The Youth & Leadership Fund promotes youth in community development, youth in sport and outdoor activity, and leadership opportunities. Funded by the Youth Opportunities Endowment, the Youth in Sport Endowment, the Adventure Realm Canada Endowment and a portion of the David Braul Memorial Fund, this award is given out on a yearly basis. 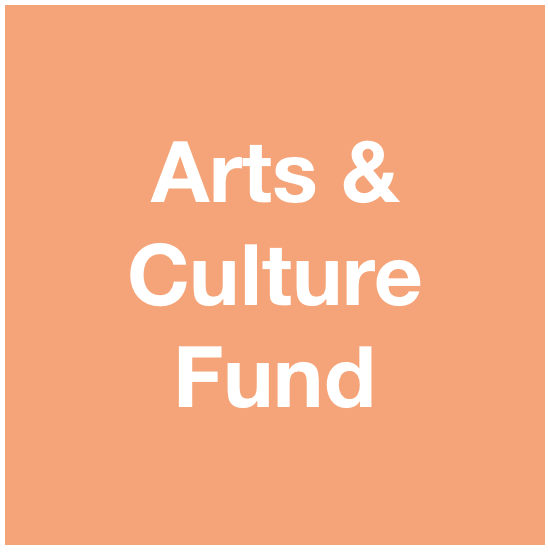 Debuting Spring 2019, this new award is intended to support arts and culture activities in Golden and area. Whether it is a Memorial fund, a Family Legacy fund, or a fund to support a particular community interest, speak to a board member about how you can fulfill your philanthropic interests through the Golden & District Community Foundation.